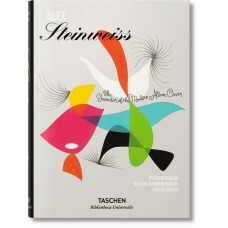 Alex Steinweiss invented the album cover as we know it. 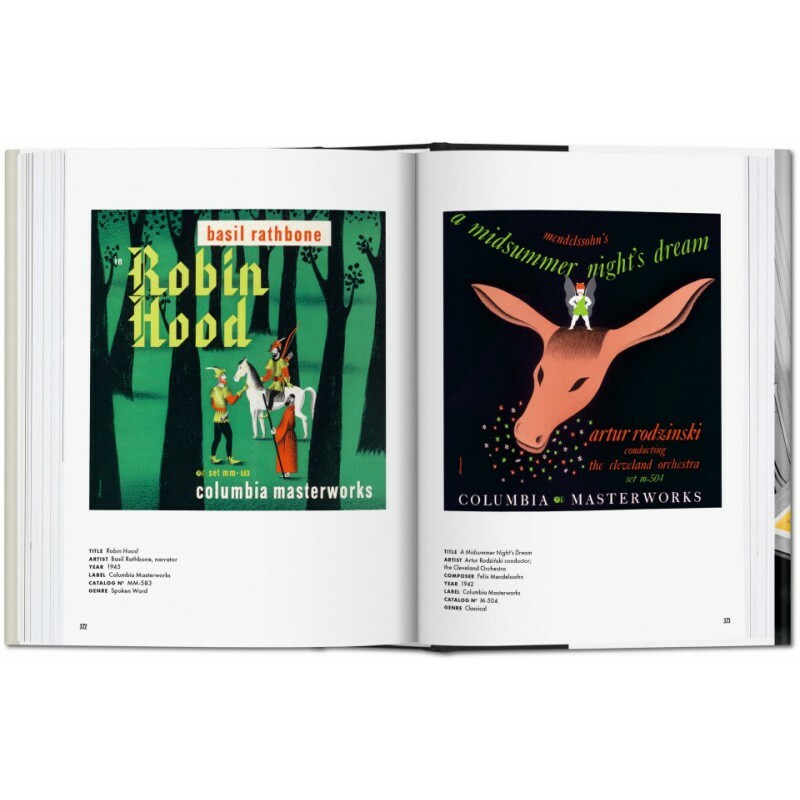 In 1940, as Columbia Records’ young new art director, he pitched an idea: Why not replace the standard plain brown wrapper with an eye-catching illustration? 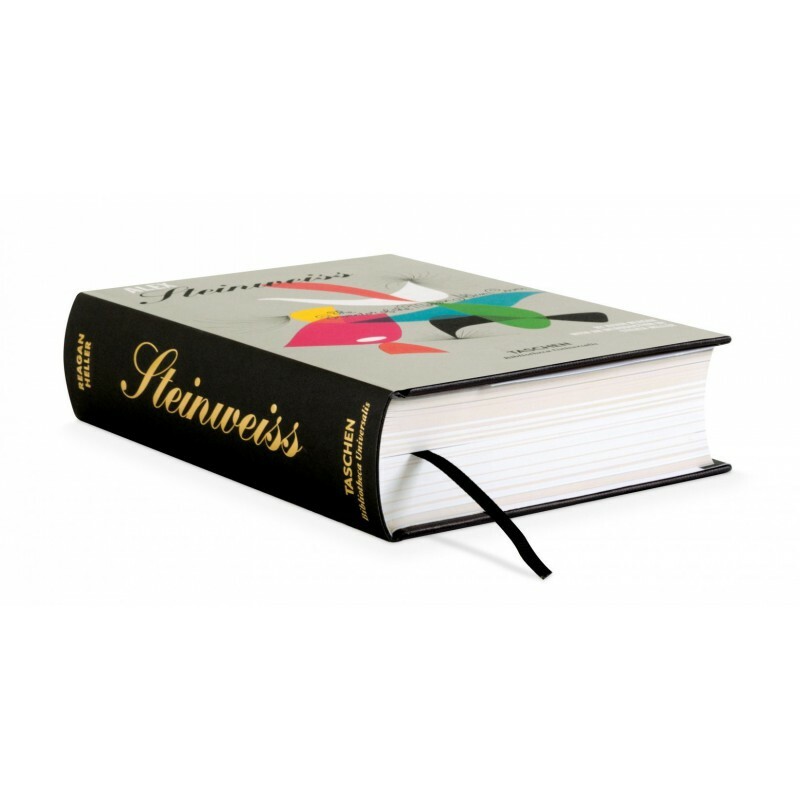 The company took a chance, and within months its record sales increased by over 800 per cent. 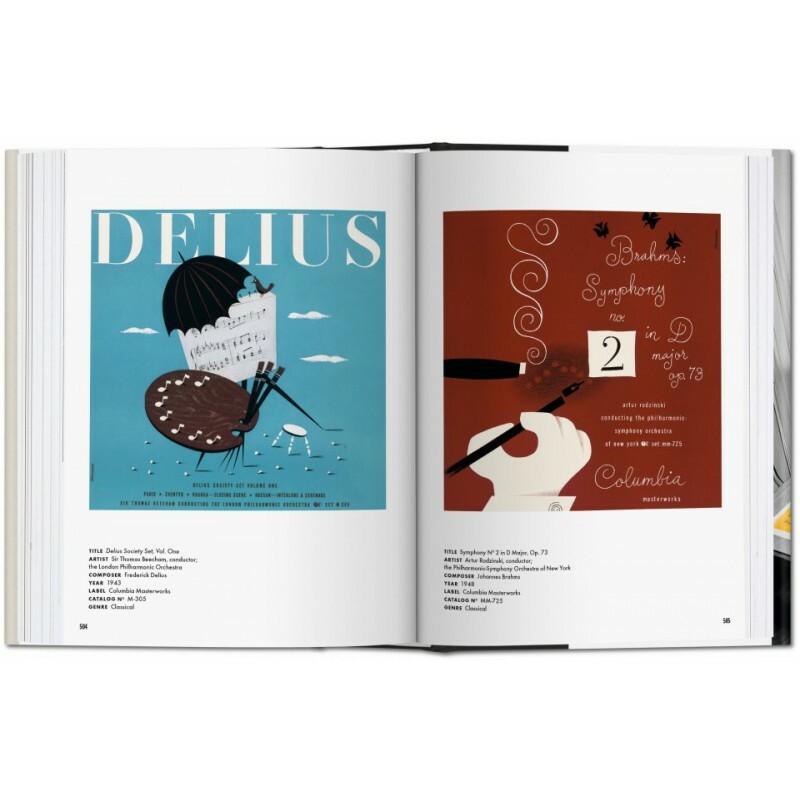 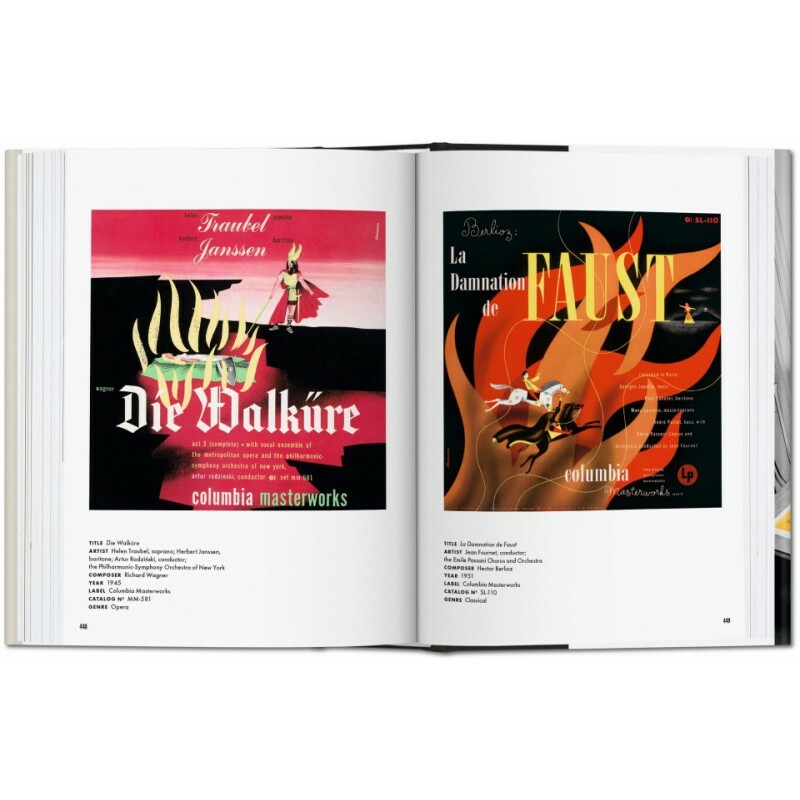 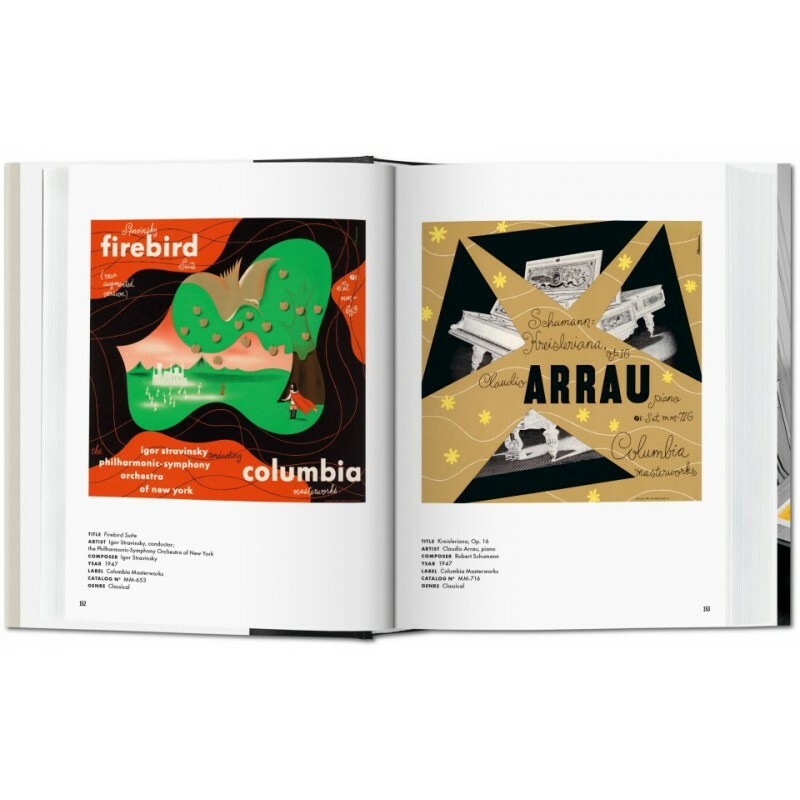 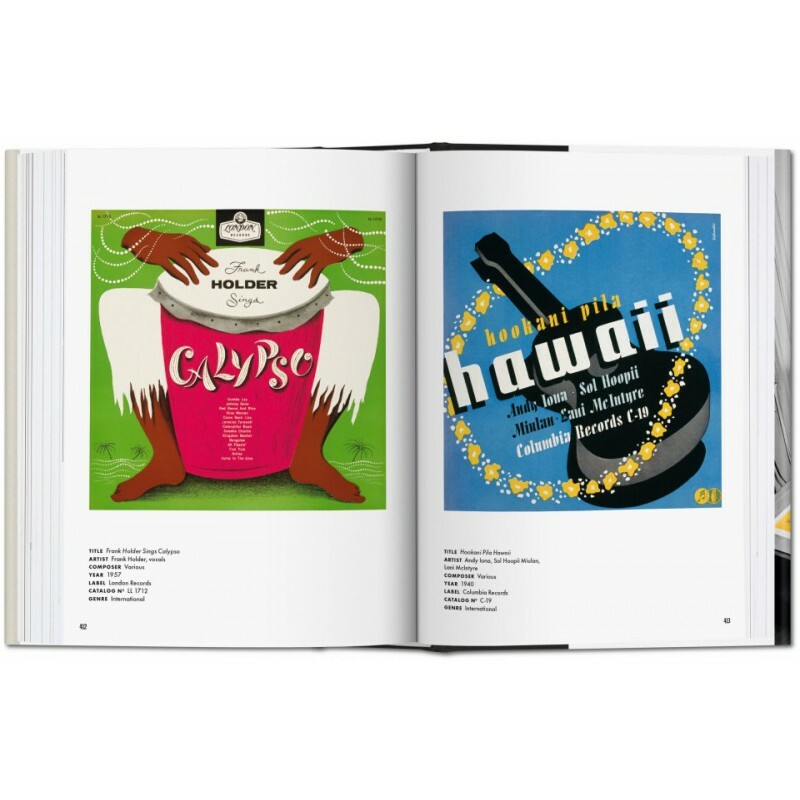 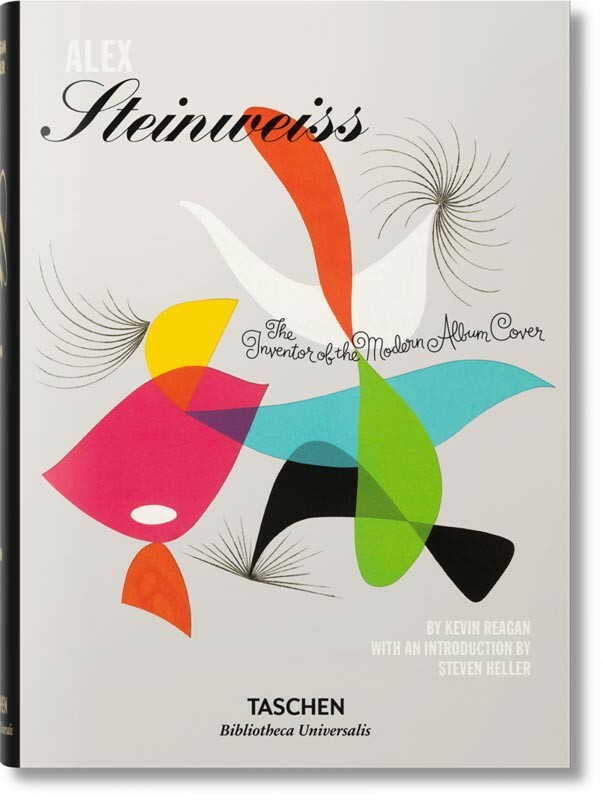 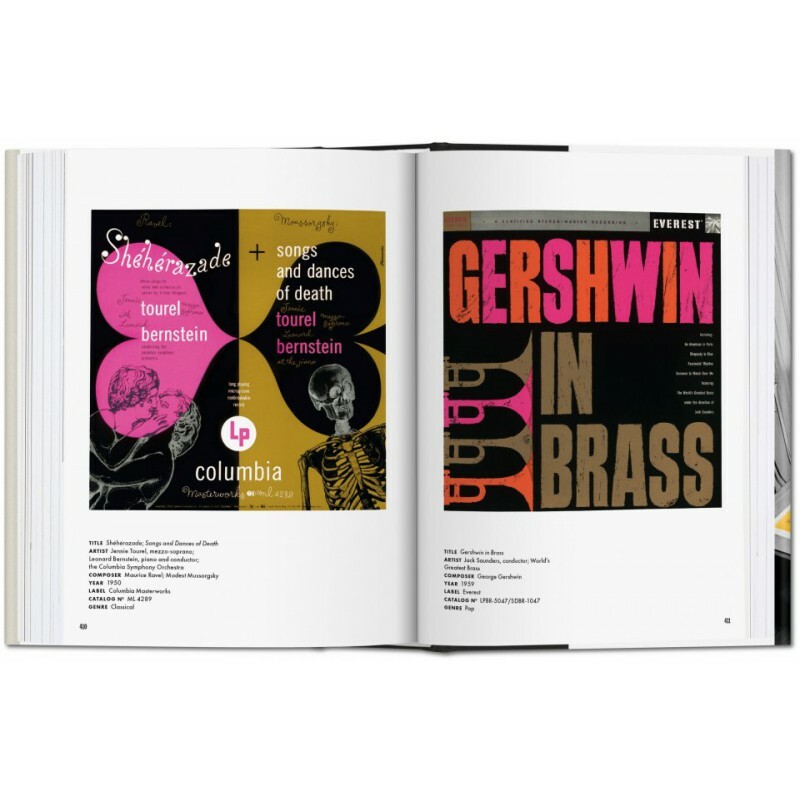 The book includes Steiweiss' personal recollections and ephemera from an epic career, as well as insightful essays by three-time Grammy Award-winning art director/designer Kevin Reagan and graphic design historian Steven Heller.